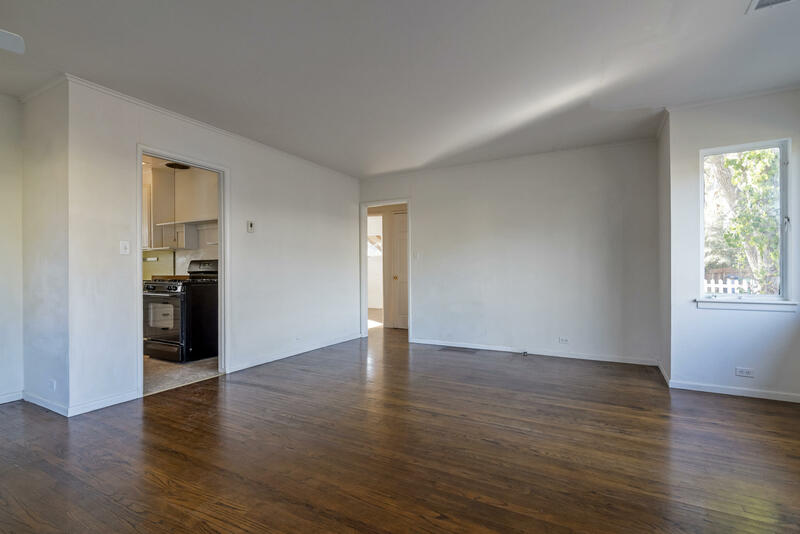 Perfect Opportunity to develop this 2 bedroom 1 bath home into the master piece of your dreams. 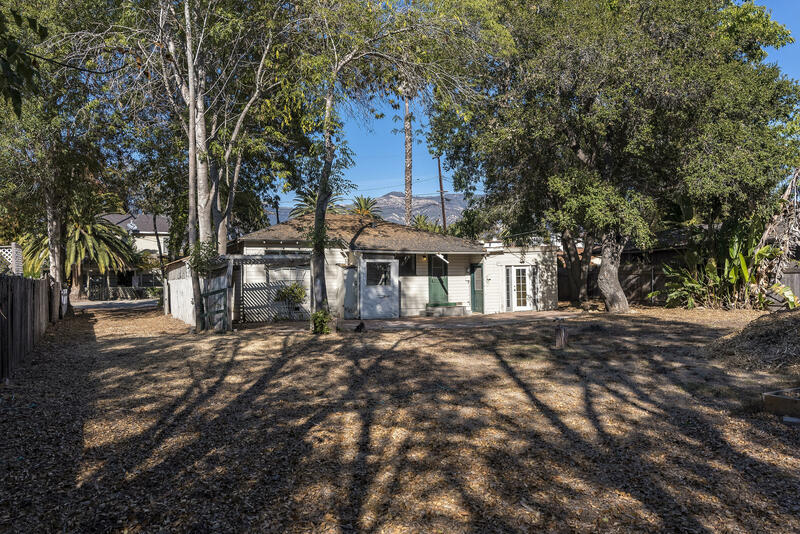 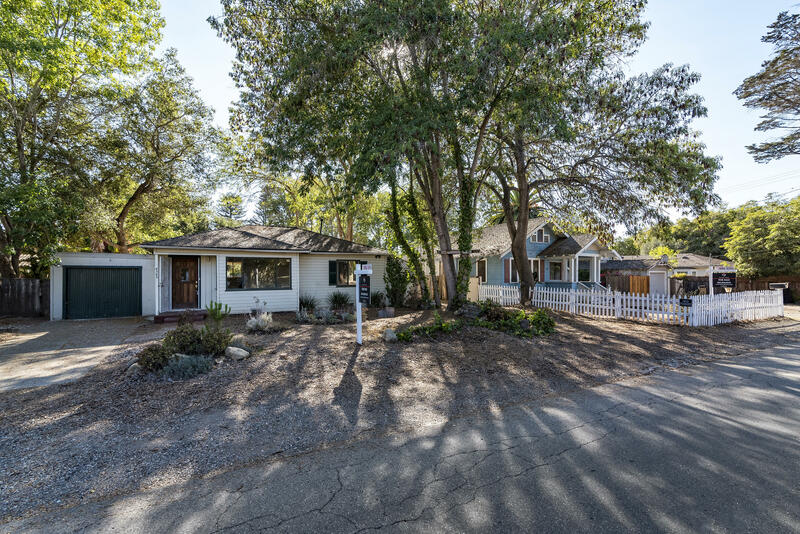 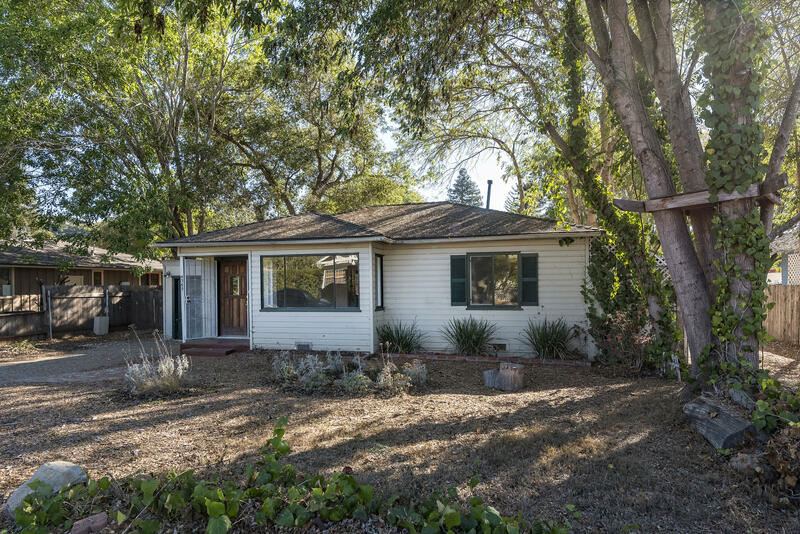 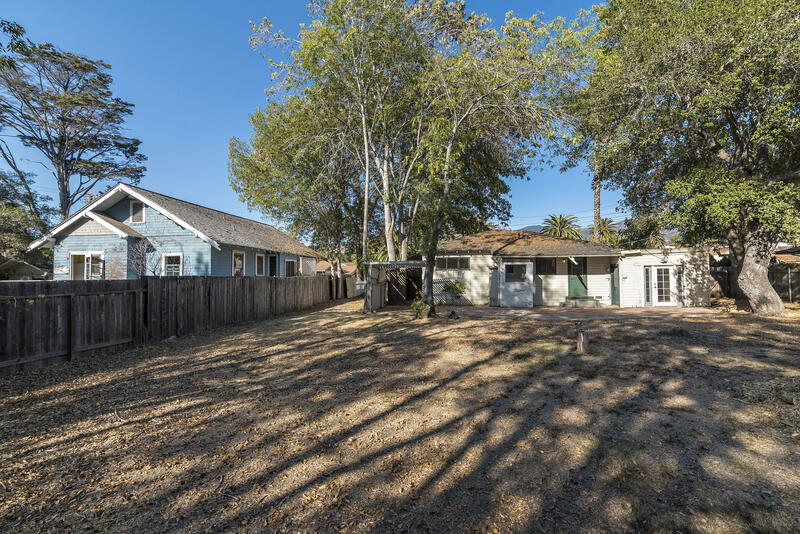 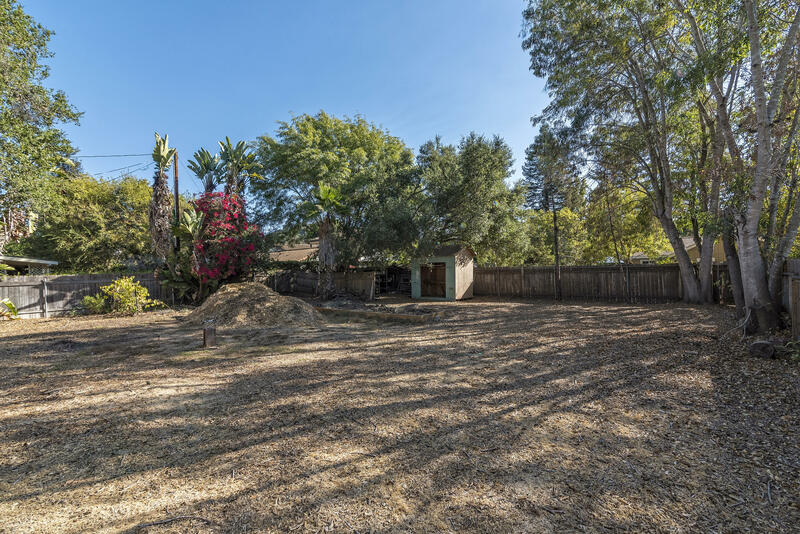 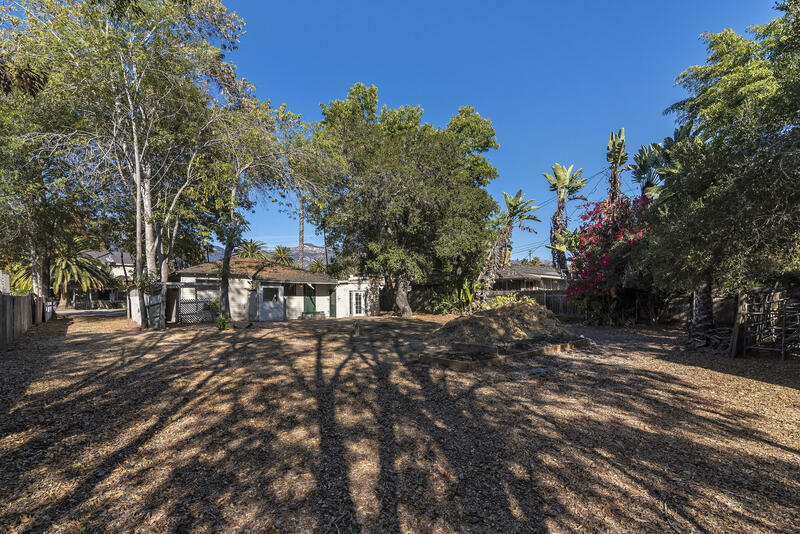 The property is situated on a large 1/4 acre parcel in the prestigious Hope Ranch Annex, and within the Vieja Valley Elementary School District. 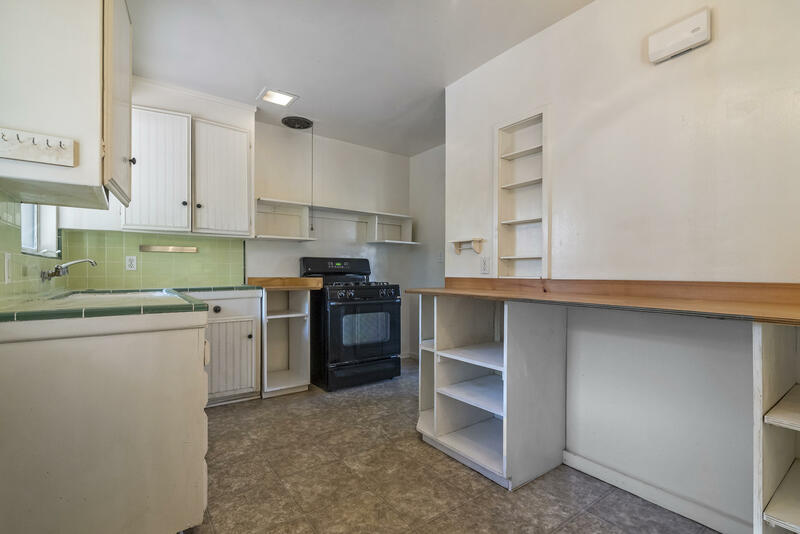 The layout of the property lends itself to taking advantage of potentially adding another unit under the ADU program. 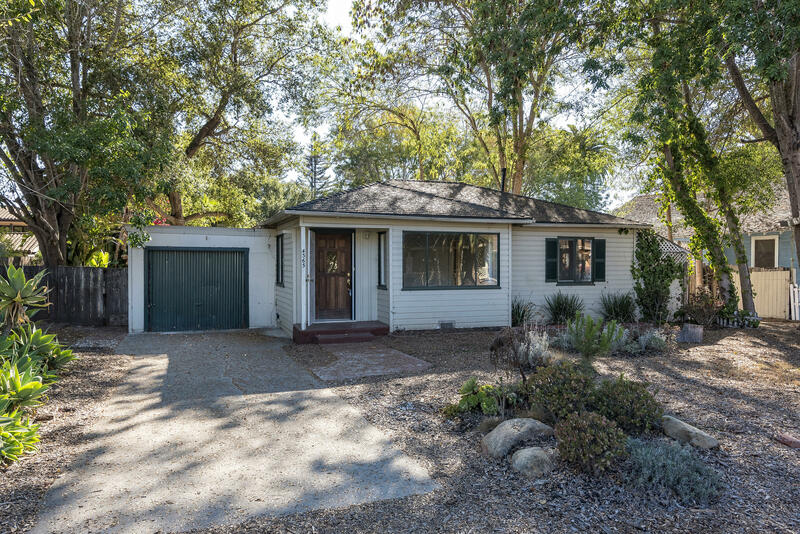 This home is perfect for either an owner/user or investor.